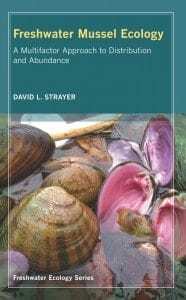 Here’s the second Acquiring Eye post from Executive Editor Chuck Crumly, this time taking a good look at our Freshwater Ecology books and journals. “The times, they are a changin’ “ — this cultural mantra is now becoming an ecological and environmental reality. Climate change is creating challenges that cross almost every imaginable barrier. 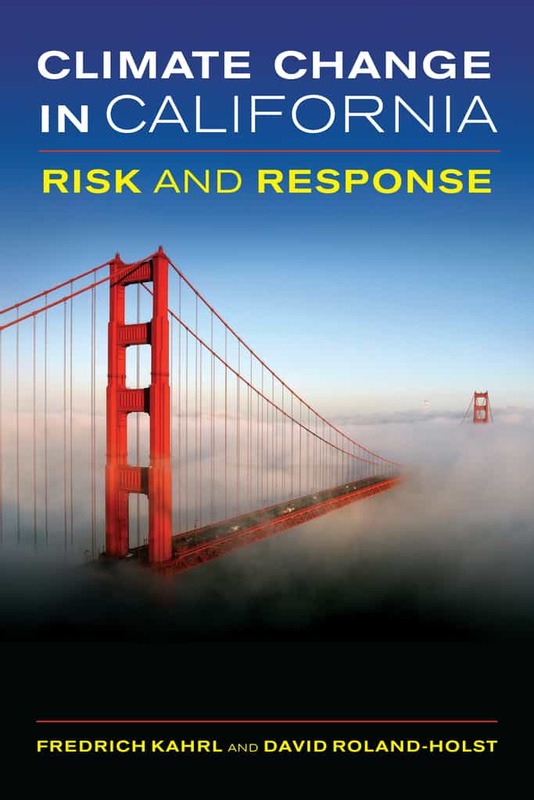 The University of California Press is at the forefront of providing information needed by scientists, researchers, scholars and the citizens of California and the World who all face these daunting challenges. 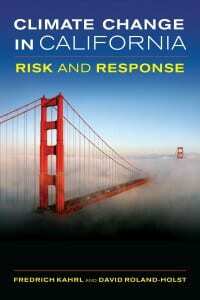 Our commitment is represented by Climate Change in California: Risk and Response (to be published September 2012) a succinct summary of how changes in the climatic regimes of the eighth largest economy in the world will affect everything from agriculture and transportation to public health and tourism. In the pages of BioScience – published in partnership with the American Institute of Biological Sciences — dialogue and dialectic have been fluid both literally and figuratively. Recent articles have dealt with changes in species ranges coincident with climate change (DOI:10.1525/bio.2011.61.10.5), detection of invasive species (DOI:10.1525/bio.2011.61.10.6) and locally implemented management and technology options for regionally reducing carbon footprints (DOI:10.1525/bio.201.62.1.7). 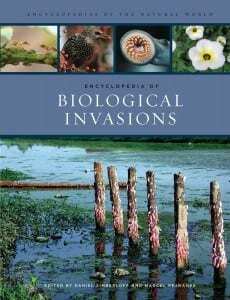 Anyone interested in the daunting and devastating impact of invasive species ought to check out the Encyclopedia of Biological Invasions edited by Simberloff and Rejmanek — a soup to nuts reference on all things invasive. Among the most serious problems intimately connected to climate change is the availability and global distribution of freshwater resources, which is why UC Press has established the Freshwater Ecology book series. 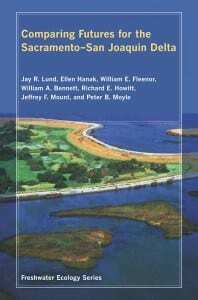 Another volume in this series will appear this coming fall dealing specifically with how to manage the distribution of water throughout ecosystems taking into account other needs for water. 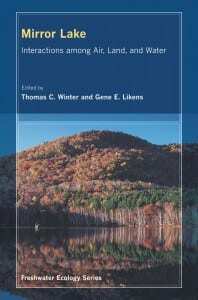 This volume — Environmental Flows: Saving Rivers in the Third Millennium by Arthington (to be published September 2012) provides a model for managing a resource that is becoming increasingly scarce due to climate change. 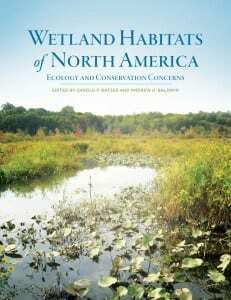 Among the most anticipated books for UC Press will be the Batzer & Baldwin edited Wetland Habitats of North America — a comprehensive review of the all the different types of wetlands from sea to shining sea, from tidal wetlands of the North Atlantic Coast to tropical freshwater swamps, everything and anything wet is found herein. 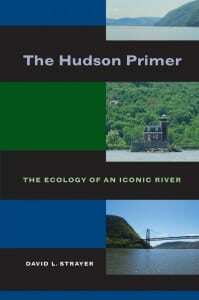 But if you are short on time and want to dip into a river, there is no better guide than David Strayer’s The Hudson Primer: The Ecology of an Iconic River. Or maybe you “left your heart in San Francisco” and want full immersion; if so, this coming Fall you can discover the Ecology, Conservation, and Restoration of the Tidal Marshes edited by Palaima. West Coast or East Coast and everywhere in between, water is going to be on the minds of scientists and citizens and UC Press is where to go for the best information available.